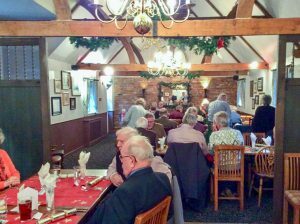 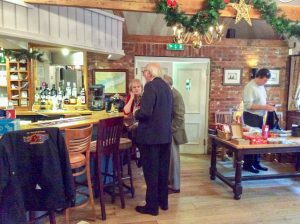 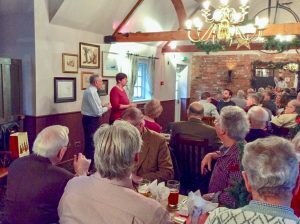 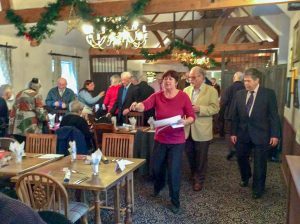 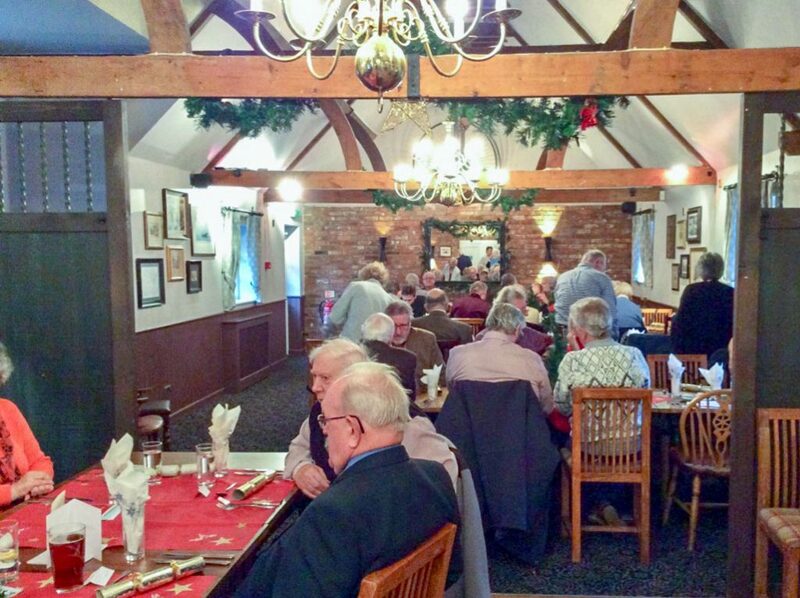 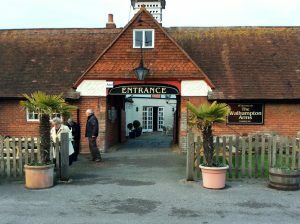 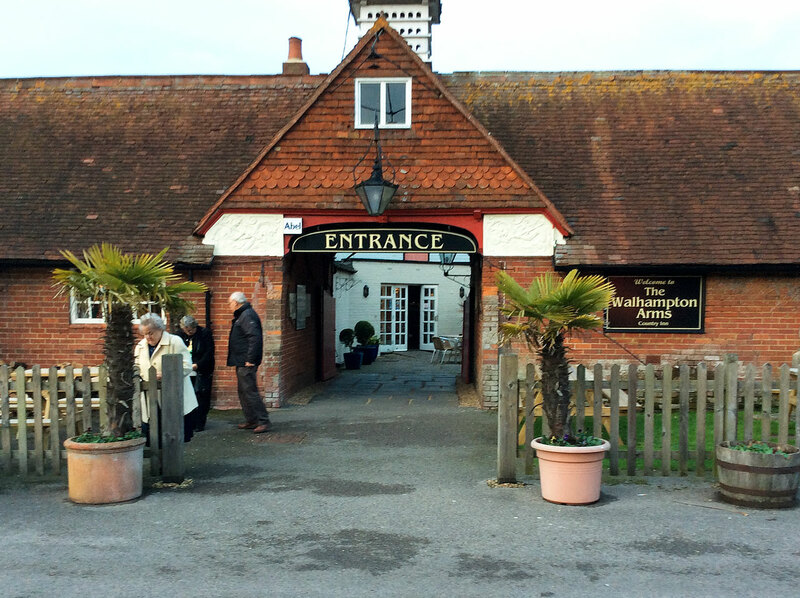 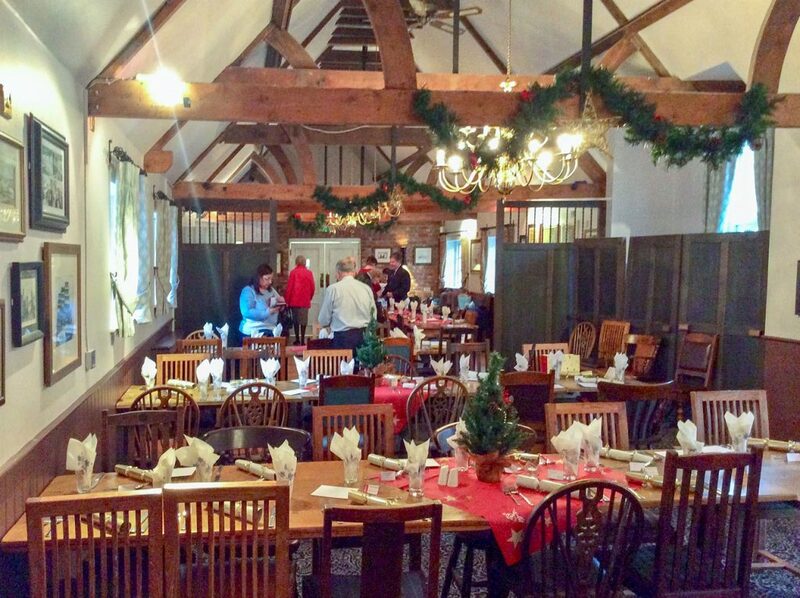 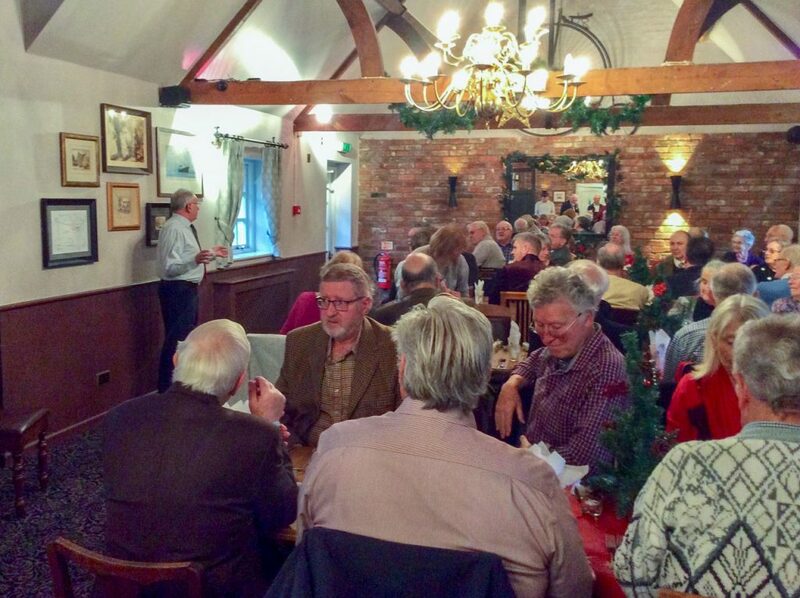 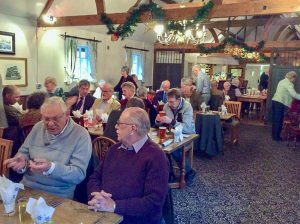 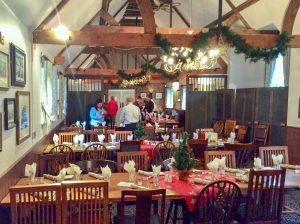 On Saturday 8th December some 50 Scale Section members and guests met at The Walhampton Arms in Lymington for the Annual Christmas Lunch. 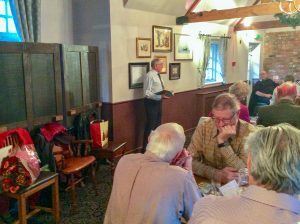 We had a very enjoyable meal after which the Club Captain gave a short speech in which he hoped everyone had enjoyed the past year at Setley and the other club events. Particular thanks went to Lorna Soffe for all her work as Club Treasurer and her husband Andrew, Andrea Reith and Penny Coombs for their sterling work with the refreshments at the Milford Show, the Committee for their support and to everyone who had helped with running the club during the year. 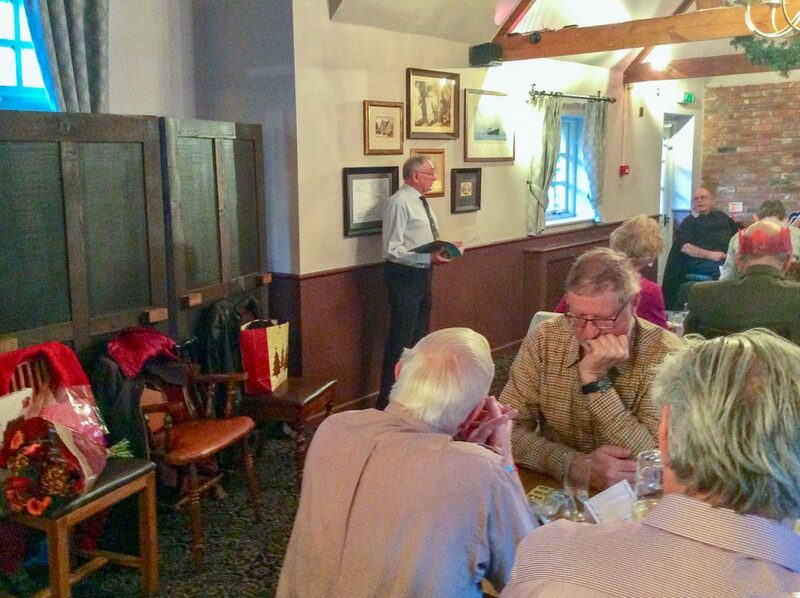 The raffle was very successful with some lovely prizes and raised £140 for local charities “SCARF”and “New Forest Disability”. 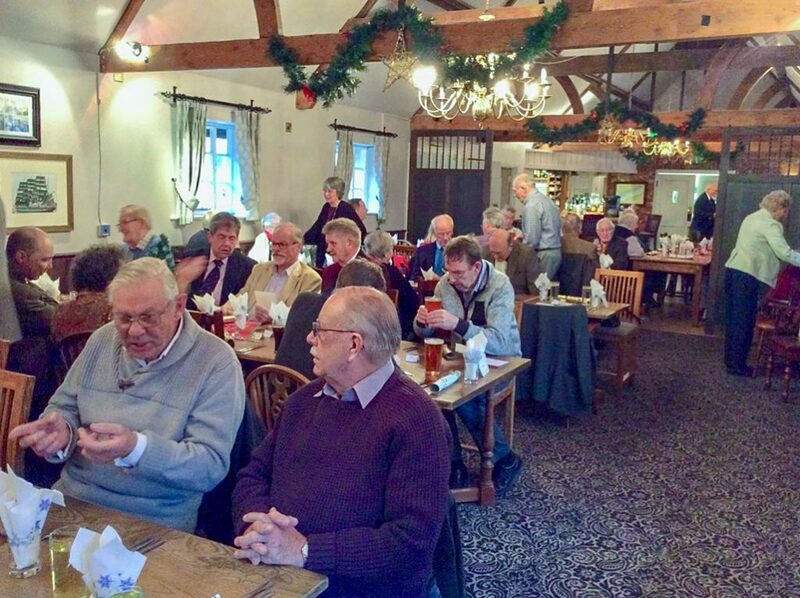 The Captain and Committee wish everyone a Very Happy Christmas and all the very best for 2019.